Because there's just not enough great content on the 'net! Industrial NetMedia may be a full service online and 'real world' marketing company but our first love is definitely designing and building high quality websites for our clients. 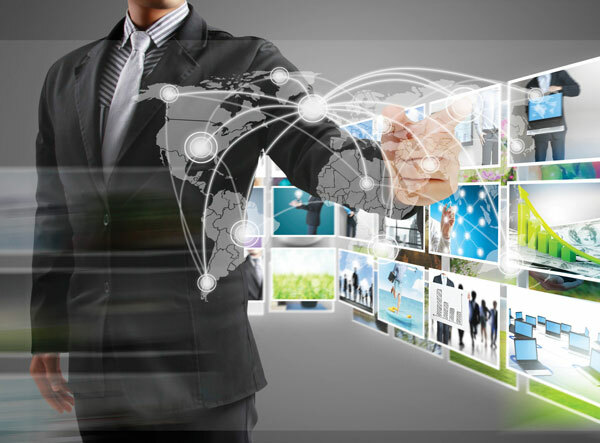 This is why last week INM took such great pleasure in bringing not one, but two websites live to the Internet on behalf of a pair of very important clients (like there are any other kind). Industrial NetMedia has been a part of the web presence of over a dozen community Victim Service Units in Alberta, including Bow Valley, Grande Cache, Leduc and many others. This is why we were infused with personal satisfaction in creating another; this time for the Sylvan Lake district. It is always a challenge to design new websites for these vitally important victim care and advocacy bodies in our province. Providing each of these victim aid groups with a site that showcases their own unique flavour, identity and style is our goal and in the case of Sylvan Lake, it is readily apparent that goal was achieved. The project scope included the creation of a new logo, a twenty page premium website, update training and, of course, all the technical domain details. 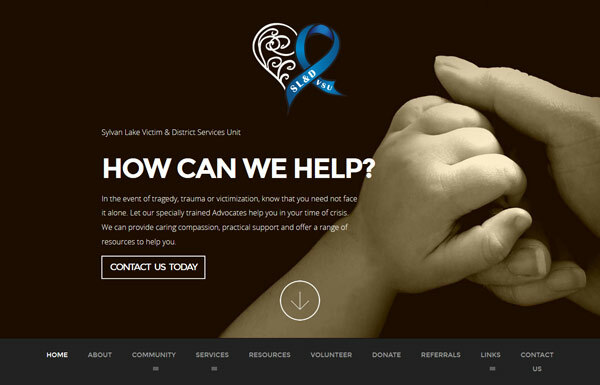 You can check out our work here at the Sylvan lake Victim Services website. The other website brought to the world wide web was for Contact Chemicals in Wetaskiwin County. Their old-style, text-heavy website needed modernizing with eye-catching, colourful images, staff bio pages, product and service pages, and a beefed up contact page. A site visit had been arranged to get an understanding for what energy sector pipe chemistry was all about, and with that knowledge, the new site was developed. It was a fascinating peak into a crucial element of the Alberta oil and gas business. Krista McLeod, office administrator for Contact was enthusiastic about the launch, saying in an email, "Excited that the site is live! Thanks for all of your hard work, it looks great!" You can have a look at the results of our efforts here at Contact Chemicals new website. INM; Helping Albertans Get Their Message to the Masses.